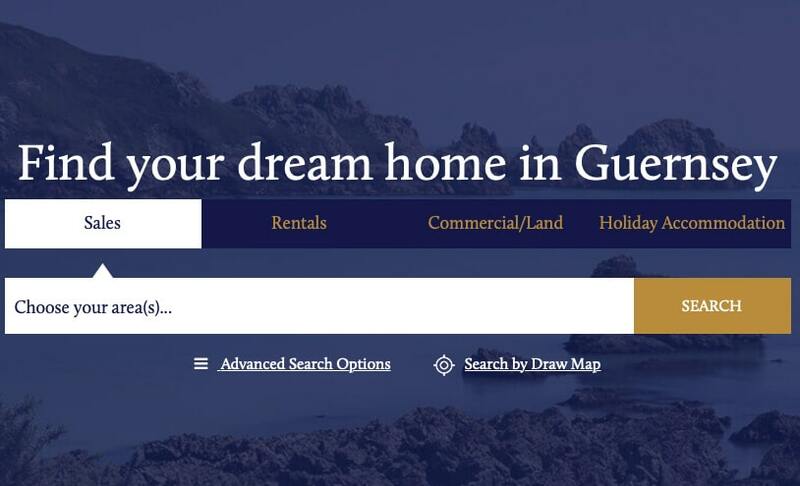 If you are looking for the latest property news in Guernsey then you have come to the right place! 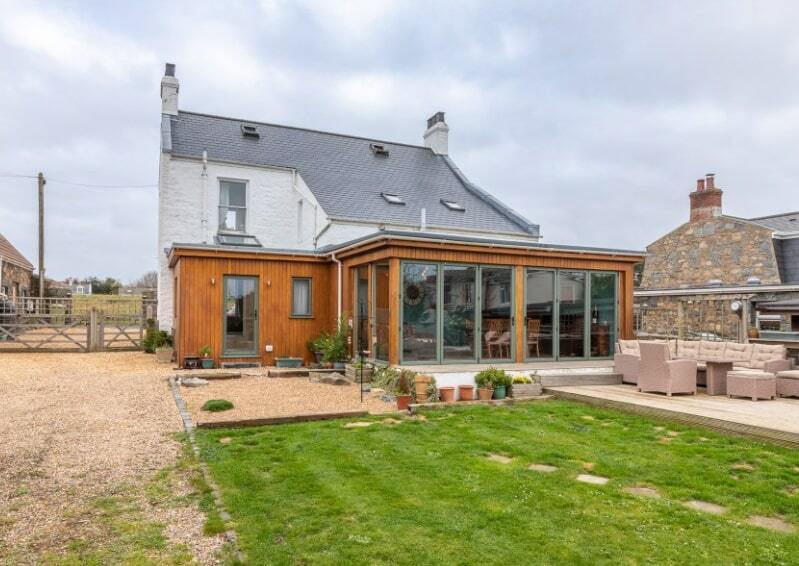 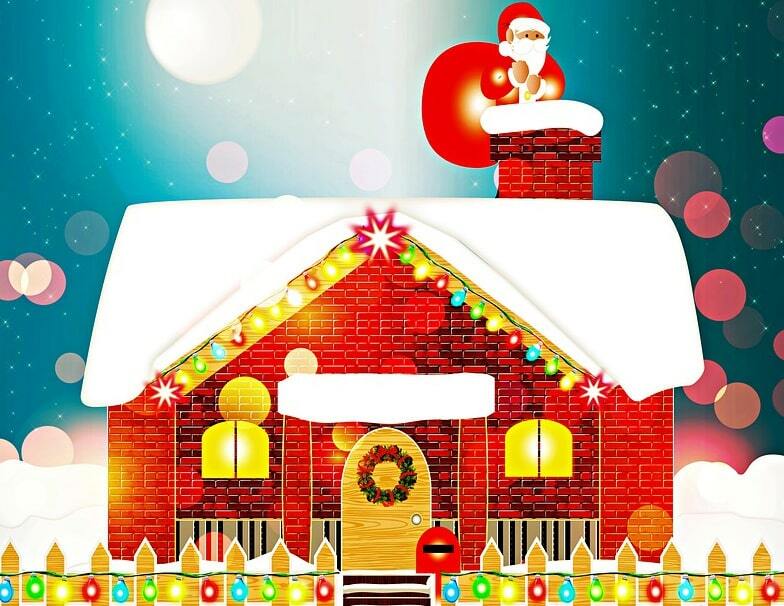 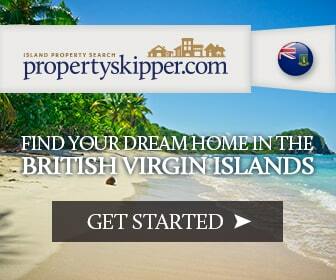 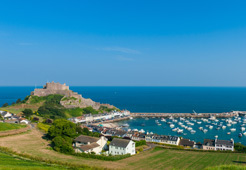 Propertyskipper not only provide you with the best Guernsey property news and tips but also sell a lot of Real Estate in the area. 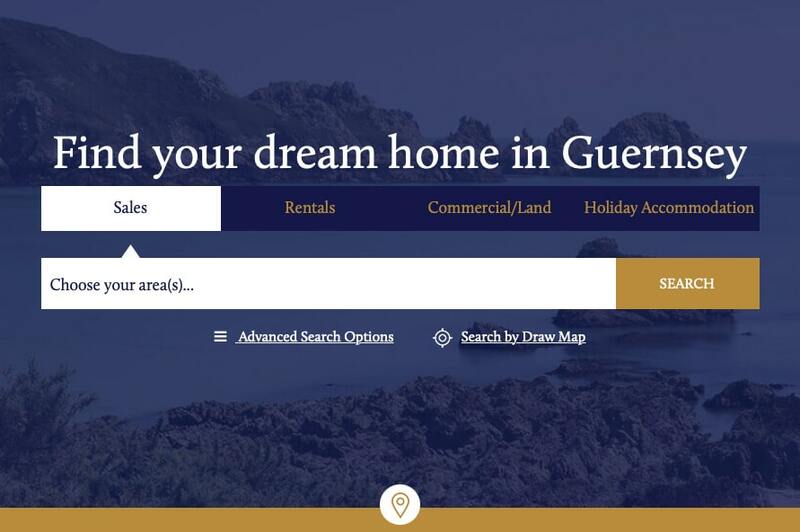 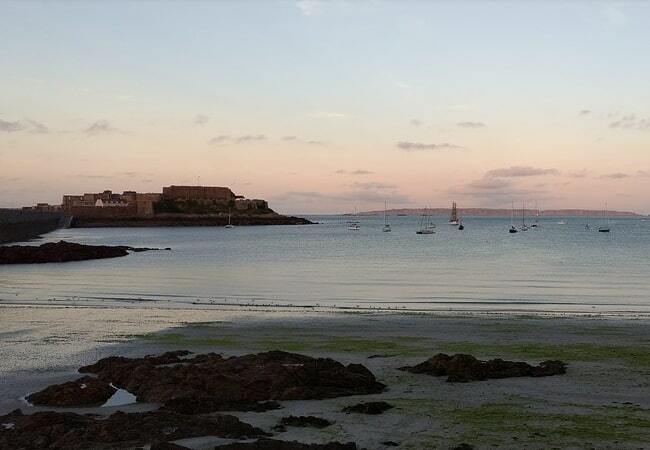 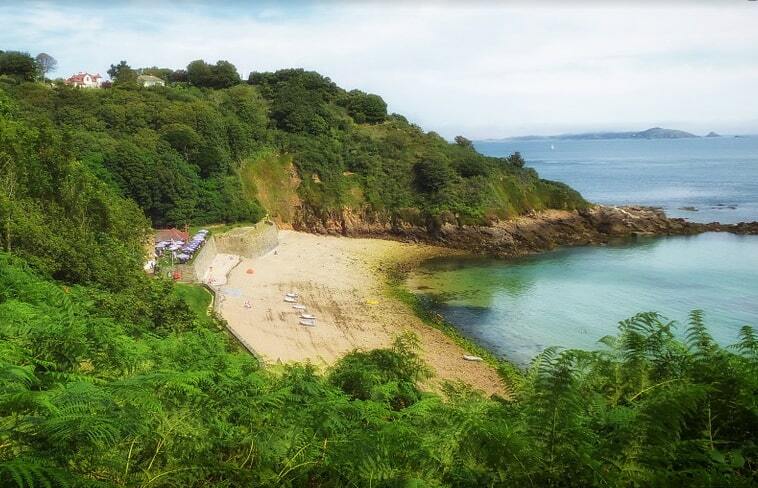 For more information check out our properties for sale in Guernsey today.